Workouts - Trampoline for Me! Hell yeah, this is where things get interesting for adults as well. Want a fun workout? Effective? Cardio? Muscle building? Gymnastics? The trampoline can do all of that and more. It’s addictive – and I definitely advise trying it. The best part? It’s cheap – small workout trampolines can fit under your bed, you can use them in the house and cost 50-60$. That’s kinda great, right? 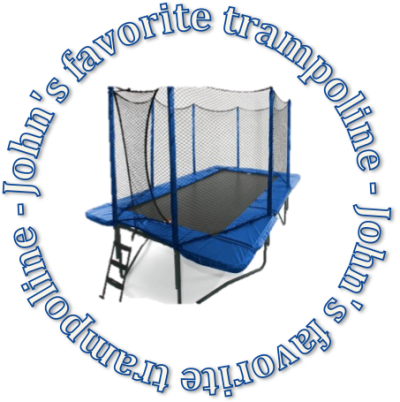 Click on the link below, there is some information about workouts, gymnastics, advantages of trampoline workouts and fast weight loss. Enjoy!